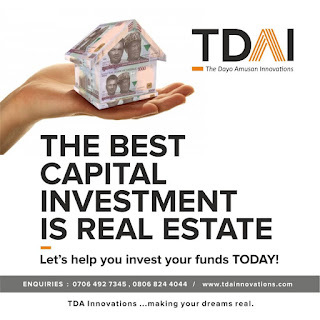 Browsing has been fun back to back right from time whereby close to everything of what you are looking for, ideas you need, points you need to write or questions you need answers on are all available online through the use of search engines like google. 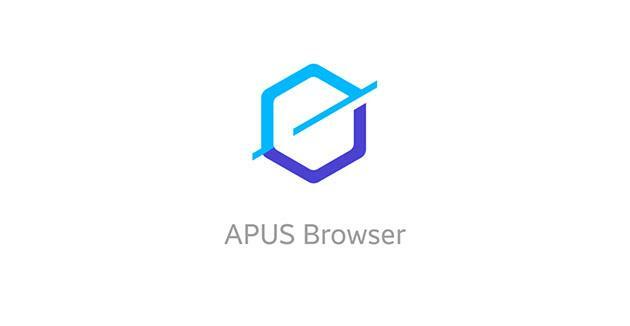 The fist browser believed to be ever made was called World wide web originally and the name was later changed to NEXUS exactly in the year 1990. 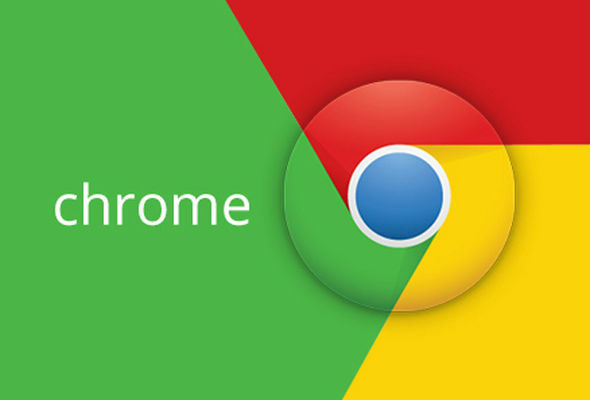 Browsers enables users to access websites and without them it is close to being impossible to access websites. There are hundreds of browsers available on google playstore but little will only give you the best browsing experience such as speed, download speed. Well, on this post i would be hooking you guys up with the best browsers available to android in which all users should for optimum browsing experience on your android device. This is a browser officially made by google which shouldnt sound new and which was realeased on 2008 for microsoft window which gives you the actual look of a websites and saves your data by blocking ads and making data last longer. This is one of the best browsers available on android but its not noticed by users. 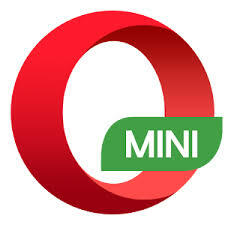 This is the browser i personally term as a classic lite apk..Which means its very light and saves memory with a size of exactly 4.06mb and its very fast with classic features such as Night mode which reduces the brightness of the phone to protect the eye from problems also makes users encrypt and make some visits only known to the user with a privacy lock which is not a common feature on android browsers which also brings notification when the cache file is getting much for the user to clear them and many more features. I would personally prescribe this app for every android user who likes to browse and download. This is a very popular browser which has been active right from java phone and is one of the best in downloading and which can be used to see how a site actually looks and get files downloaded, saves data, and helps in having access to music, videos cricket, news, live streaming and check live scores all at your finger tip. 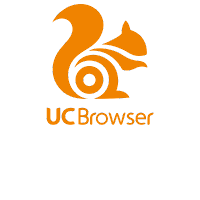 One of the coolest browser which is commonly called the wicked fast mobile browser a thrilling speed and provide the best user experience. 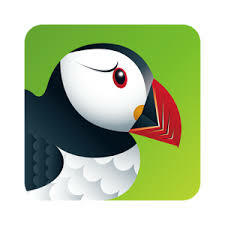 puffin web browser with Adobe-flash-over-cloud without in-app purchase. 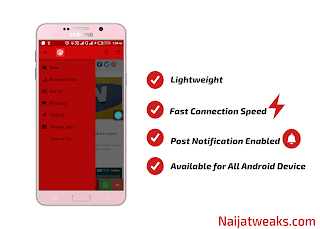 This also popular android which has also been available right from java till now and is the best in saving your data plan, optimize sites which hence has a good browsing speed and also good in downloading with and also lets you download videos from social medias. 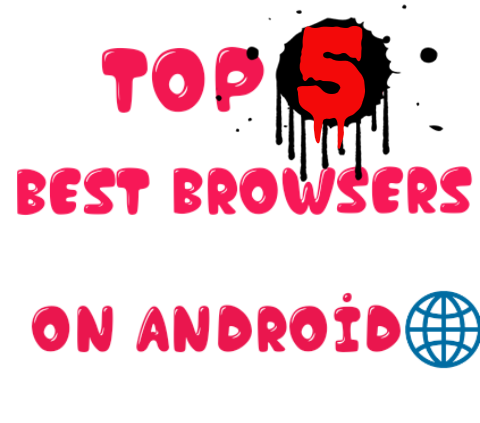 This are the best android browser you can get on android for the best browsing experience and if you wish to download any just click on the name. 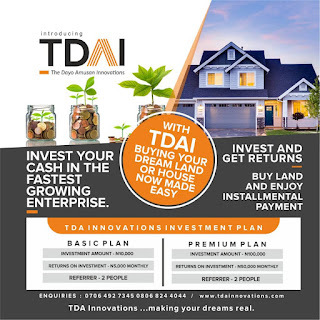 What do you think kindly drop your comment.